HandBrake is a tool for converting video from nearly any format to a selection of modern, widely supported codecs. 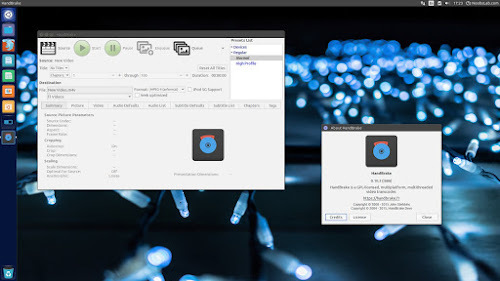 HandBrake is a video converter program intended to both rip and convert video files to work on a number of supported devices. The basic features of HandBrake are straightforward so that a beginner can easily rip a DVD or convert a file. In less than a minute, we were able to convert an AVI file into an MP4. Obviously small files take less time to convert than a full length DVD but that doesn’t diminish the fact that basic conversions are easy to navigate in HandBrake.